If you're only drying clothes in that machine, you're missing out. Here are some more ways your dryer can make your life even easier. If you’re using that machine only to dry clothes, you’re missing out. 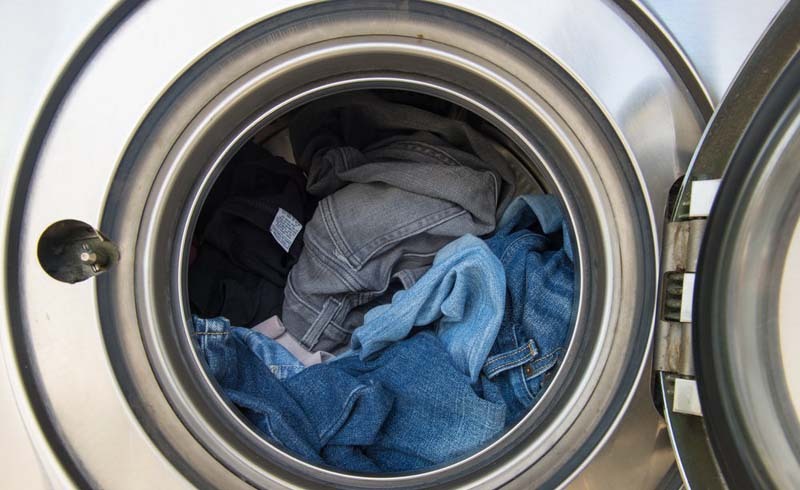 Find out some more ways your dryer can make your life even easier. That magical permanent-press setting that most people never use is a wrinkle-reducing marvel and gentler on clothes, helping them last a little longer. The secret? 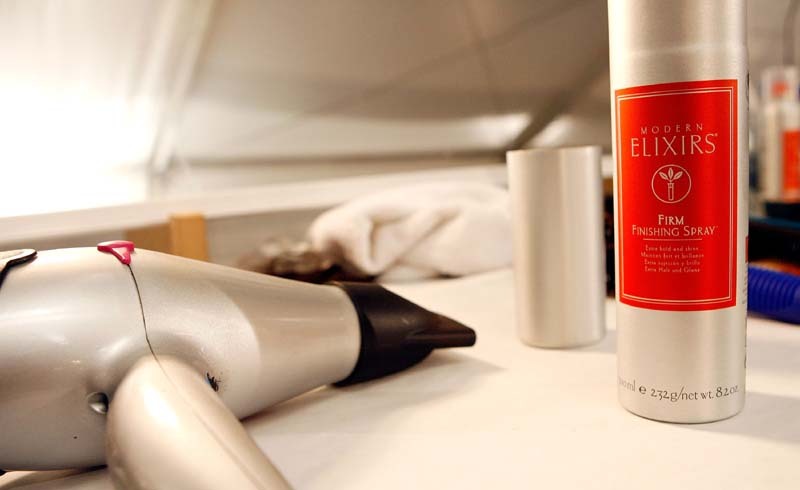 It runs a little less hot than a standard drying cycle and switches to an even cooler temperature later in the cycle to help keep wrinkles at bay. Some newer dryers have built-in sensors that monitor the dryer-vent status. These models will sound the alarm if the vent gets clogged—which could help you prevent a fire. If your down comforter has flattened out a bit and lost a little bit of its fluff, running it through a dryer with several tennis balls can help restore its usual loft. For the longest time, clothes dryers didn’t earn Energy Star ratings because they were energy devourers. But within the past few years, several models have been released that can use 20 to 40 percent less energy than standard models. Drying sneakers can make a sound like a cement mixer, and they could wreck your dryer. But with a drying rack installed in the dryer, you can cut back on the noise that comes with running heavy, clunky shoes in the dryer. Most dryers these days come with a handy sanitize cycle—and you’ll definitely want to take advantage of it. Run your germiest clothing through the dryer on that setting, and you can kiss those germs goodbye. You don’t necessarily have to air-dry your unmentionables—or your child’s beloved stuffed animal—anymore. Newer models, like the Samsung FlexDry, have a separate, smaller dryer section custom-made for keeping your not-so-dryable items safe. Some newer clothes dryers can help you easily get a wrinkled or not-so-fresh outfit ready to go. The dryers are hooked up to cold water: The machine heats the water to create steam, releasing wrinkles and adding freshness. The heat of the dryer is an all-natural (and fast) way to murder ticks, bedbugs, or lice, according to the University of Minnesota. Just make sure to run the objects in the dryer for at least 30 minutes at high heat to kill them off.